Sometime ago, I encountered a situation where (due to circumstances) production servers were running on old, unsupported hardware. No need to tell you that the customer and the support team were very uncomfortable with this situation. The number one priority was to get the production servers on supported hardware. The organization is also in a process of transformation, a forthcoming project is to migrate to a Windows 2008 R2 platform, new Directory Services etc. 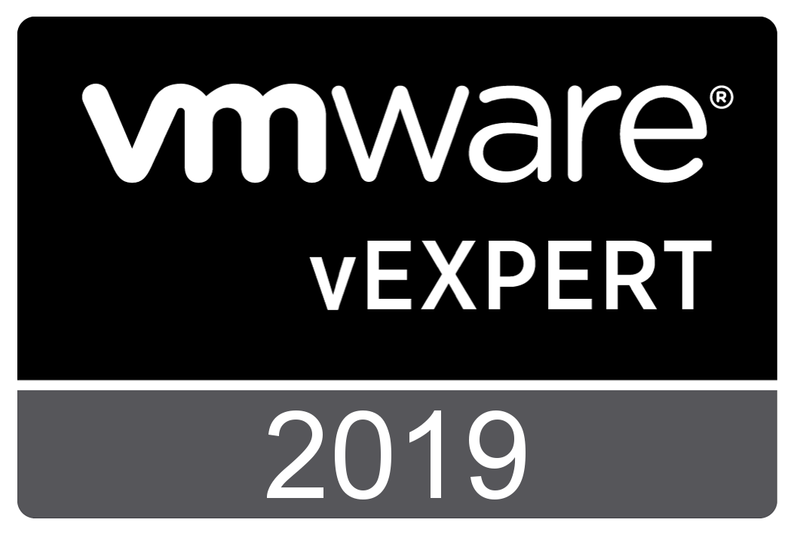 So, it was decided to build a new infrastructure based on VMware vSphere, new servers and a SAN. To resolve priority number one, the advise was to go for a Physical-to-Virtual (P2V) conversion. 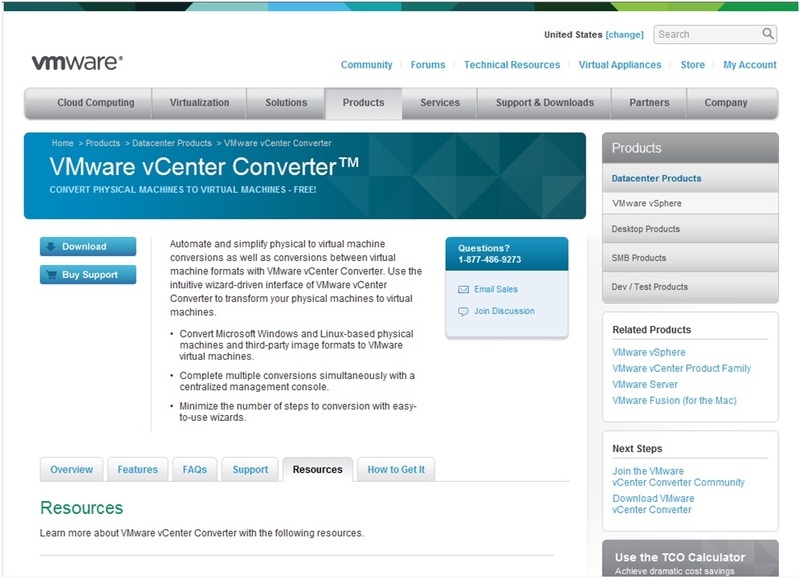 The first product that comes into mind is the VMware product, officially “VMware vCenter Converter Standalone”, (from now on, “Converter Standalone”). The official link is here. You are currently browsing the Adventures in a Virtual World blog archives for November, 2011.